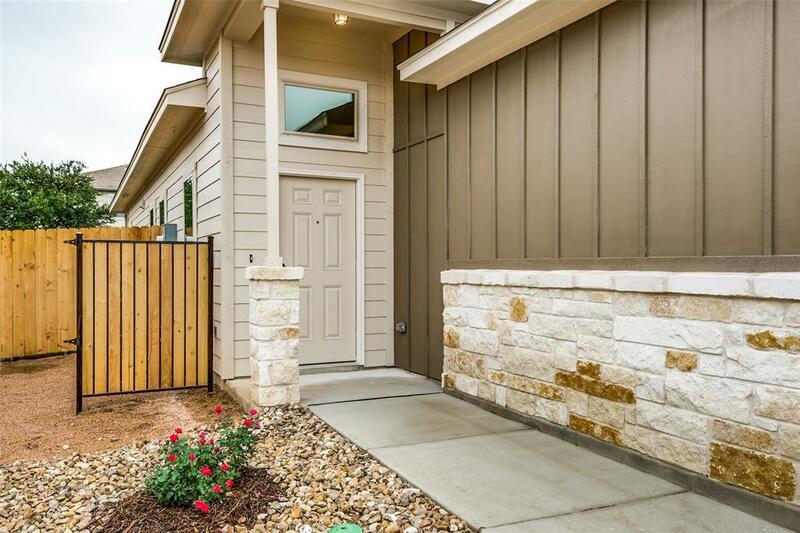 CALL FOR OUR PRE-LEASING SPECIALS! Limited Time Only. READY FIRST WEEK IN MAY! 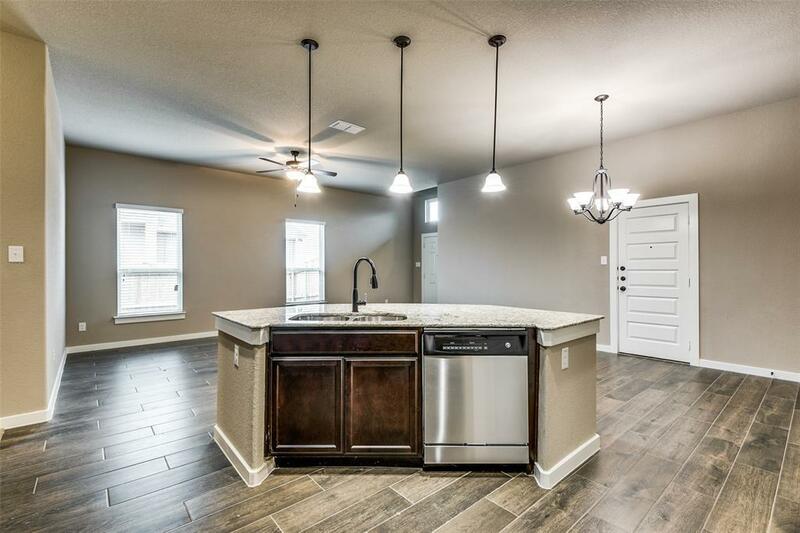 BRAND NEW LUXURY TOWNHOME in the Heart of the I-45 corridor with easy access to Medical Center North, Anadarko, ExxonMobil, Baker Hughes and Lone Star! 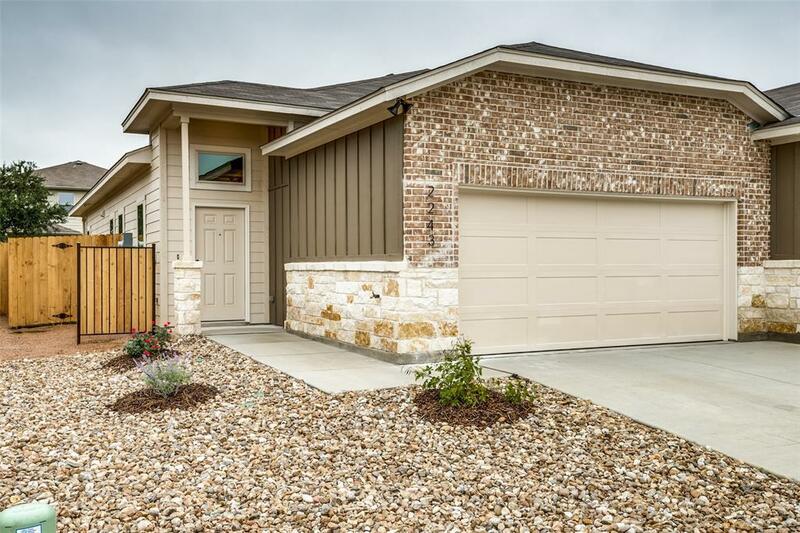 Wood look tile in all living areas, granite countertops, updated fixtures, and stainless appliances! Spacious bedrooms with upgraded carpet, high ceilings, and neutral colors. Designer bathrooms with cultured marble sinks, decorative tile, and premium fixtures. 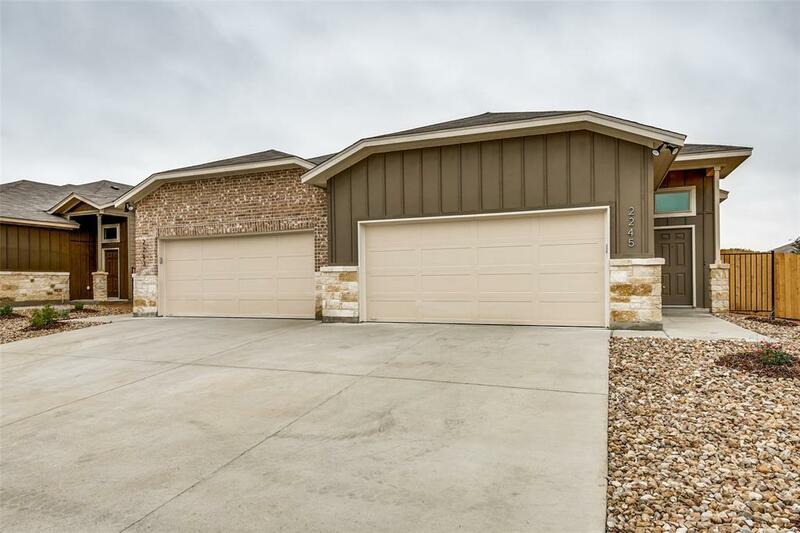 2-car garage and fenced-in back yard. Just minutes to Cynthia Woods Mitchell Pavilion, Market Street, Crighton Theater, and The Woodlands Waterway! Call today for more details!